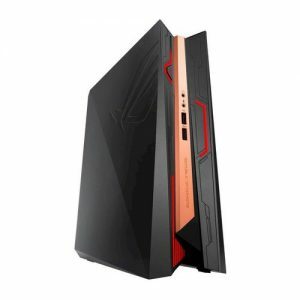 Download ASUS ROG GR8 II Mini PC Windows 10 64bit Drivers, Applications and Manuals. -eManual -eManual V1.01.02 for Windows 10 64bit. -ASUS_Command -ASUS Command V2.11.04 Install Program for Windows 10 64bit. -RAMCACHE -RAMCACHE V3.01.08 for Windows 10 64bit. -AURA -ASUS AURA V1.03.50 for Windows 10 64bit. -ASUS_Command -ASUS Command V2.11.03 Install Program for Windows 10 64bit. -AntiVirus -Kapersky Antivirus KAV2016(V16.0.1.445) for Windows 10 64bit. -APRP -ASUS Product Registration Program V2.1.4 for Windows 10 64bit.